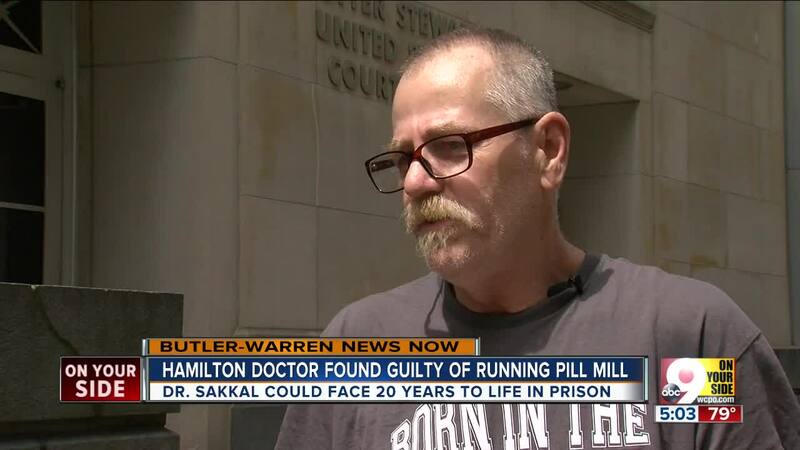 CINCINNATI — A Hamilton, Ohio doctor will likely spend the rest of his life in prison after a jury convicted him of 37 charges related to illegally prescribing pain pills to patients. Dr. Saad Sakkal waved a sad goodbye to his family in the courtroom after jurors announced its verdicts on Thursday afternoon. The 71-year-old will spend the next 20 years in prison and could face a life sentence for causing the overdose death of Middletown resident Ashley Adkins. Adkins’ boyfriend found her dead on the couch of their Middletown home on the morning of Jan. 20, 2018, two days after Sakkal prescribed her Oxycodone, an opiate pain medicine, and alprazolam, an anti-anxiety drug sold under the brand name Xanax, according to court records and autopsy reports. The concentration of those two drugs in her system was double the therapeutic range level, according to the coroner’s report. 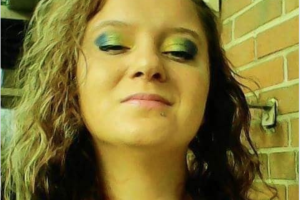 “She was just addicted to the pain pills, and she would go to different doctors, and they would prescribe her what she wanted,” her sister, Angela Adkins, said. “I’m just furious about this whole thing. Whoever gave my sister these drugs, they had to know she was an addict. Sakkal's defense argued that the patients themselves were responsible for their overdoses because they either took too many prescribed pills or mixed them with street drugs. Prosecutors, however, placed the blame on Sakkal, who ignored red flags such as failed urine screens and visible signs that his patients were high when they came to see him, such as slurred speech and unsteady balance. After large chain pharmacies at Kroger and Walgreens stopped filling Sakkal’s prescriptions, he posted a list of pharmacies that had not yet blacklisted him in Lindenwald’s waiting room. He led patient protests outside the pharmacies, demanding that they fill his prescriptions. Sakkal was convicted of one count of causing a patient's death, 30 counts of illegal illegal distribution of controlled substances and six counts of using a nurse practitioner’s prescription pad to write prescriptions for his patients. The jury acquitted him of causing the death of a second patient, 51-year-old Price Hill grandmother Lisa Anne Hawkey, but convicted him of two counts of illegally prescribing Oxycodone, Xanax, Ambien and other drugs to her. Testimony showed that Hawkey had a slew of drugs in her system, including prescription medicine that Sakkal had given to her, when she was discovered dead on Valentine's Day 2016. 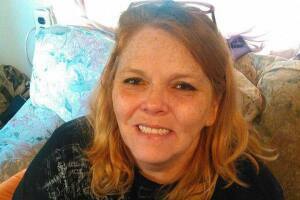 She left behind eight children and stepchildren along with 10 grandchildren. The jury also acquitted Sakkal of one charge of using a nurse practioner's pad to write prescriptions to his patients. 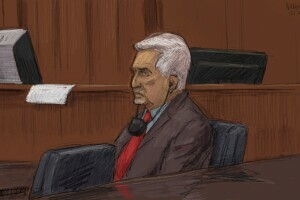 U.S. District Court Judge Michael Barrett will sentence Sakkal likely in three months. 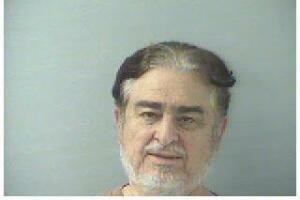 He faces a mandatory 20-year sentence and a maximum of life in prison.